When mountain weather takes a turn for the worse, you can rely on the Teton HS Hooded Jacket Men. 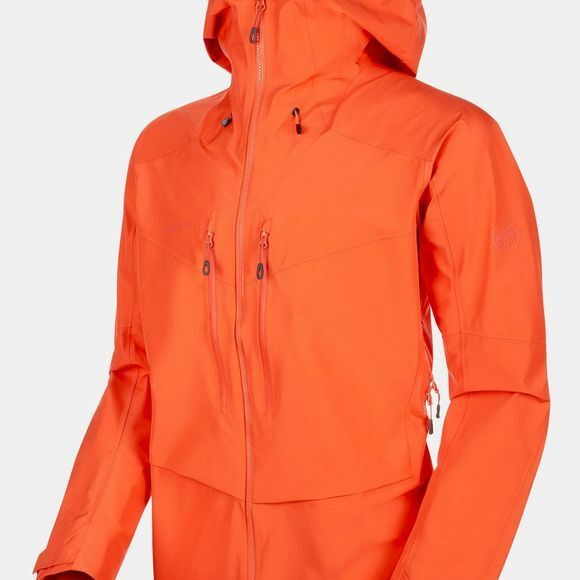 Its waterproof and breathable design adapts to changing conditions in the great outdoors. The stormproof hood, which you can also pull up over a helmet, provides reliable protection from adverse weather while ensuring an optimum field of vision. The cleverly positioned pockets are within easy reach even when wearing a climbing harness. 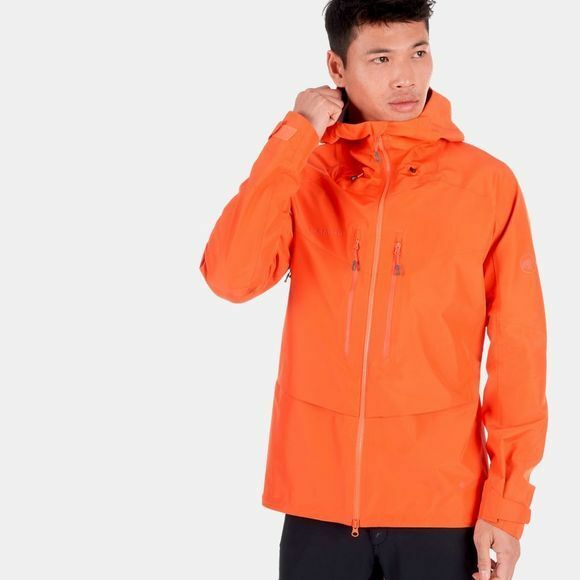 With lots of technical details rounding off its design, the Teton HS Hooded Jacket Men is guaranteed to be a good choice for a wide range of outdoor adventures.